SxSW is coming up and we’re in full swing to prepare for the events. We have local staff booked for this year’s event as well as some staff traveling in to be part of the fun! While we’re busy preparing for the several events we’re staffing we wanted to take this time to reflect on our past years. These past few years at SxSW have been incredible and we can’t wait for 2019 to top it! 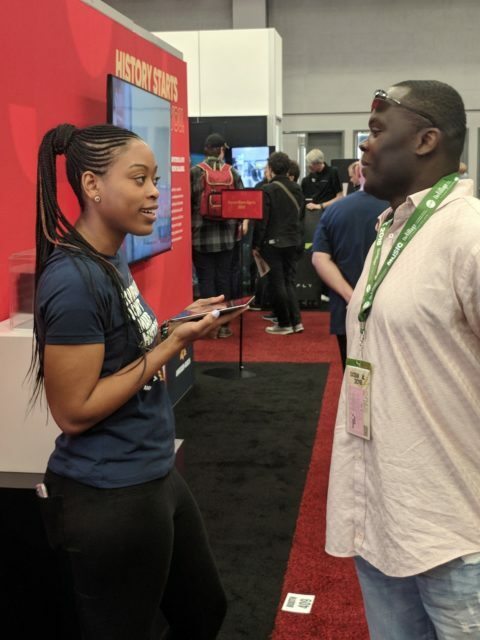 Here’s a brief recap of our past events at SxSW. We love working with Civic Entertainment and being apart of the awesome events they produce. 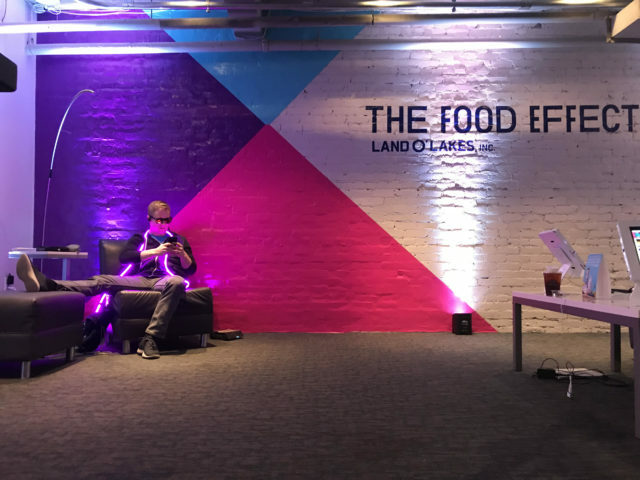 Their Land O’ Lakes pop up, The Food Effect, was a highlight of our SxSW experience. 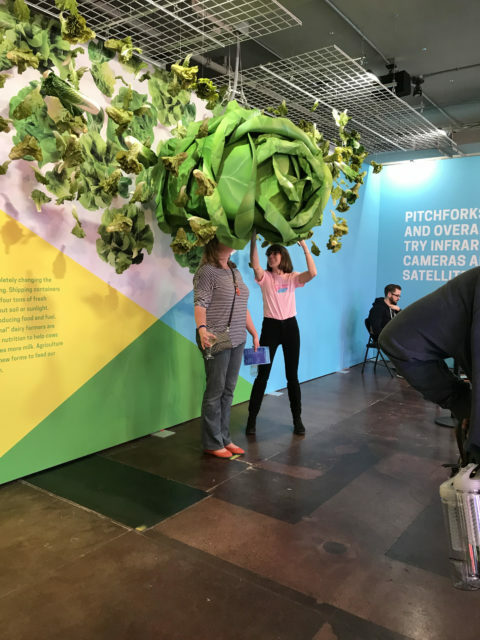 Land O’Lakes utilized SxSW to spark an honest conversation about the agricultural challenges and the future of food. The Laners were there to help educate people on the Land O’Lakes message and assist with any questions. Everyone in attendance was excited to engage in the discussion, interact with some hands-on knowledge growing activities, and enjoy some drinks! Laners were working with Collide at a few different locations for SxSW last year. Collide partnered with Showtime and secured Mustard Lane staff to be the face of their activations. The Laners were primarily managing and working at the Vending Machine station as well as running the Photo Booth. They were promoting several shows including SMILF, The Chi, Shameless and more! 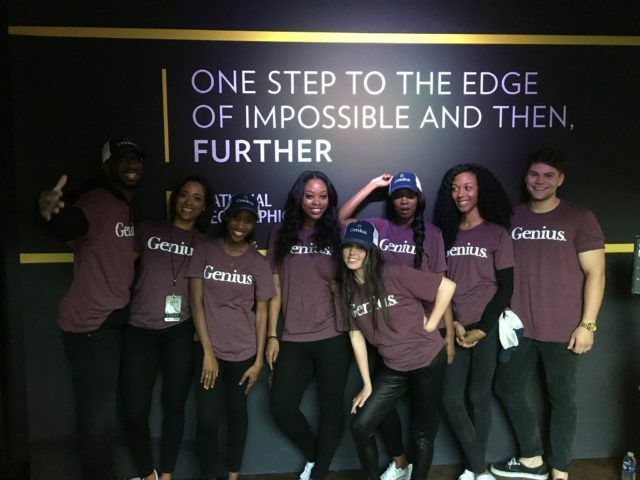 Laners worked with Civic Entertainment for Nat Geo‘s high tech experience. This was a busy activation with guests constantly stopping by to see what all the talk was about. Laners were stations at different areas of the footprint to help attendees interact with each station including the digital chalkboard where a robot drew selfies in the handwriting as well as a station with algorithms of Einstein and the mixed reality Window’s Holo devices. Another highlight was working with Casper at a few different activations for SxSW. 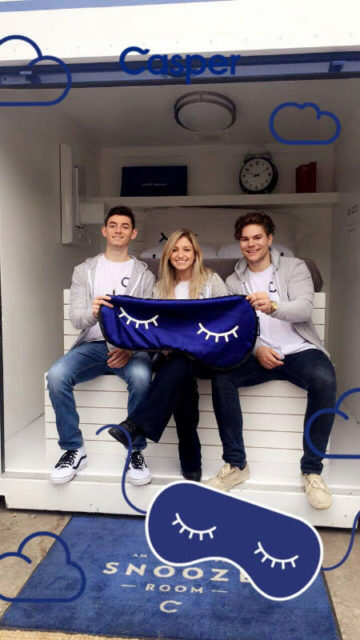 Casper created a NapMobile for attendees to take a break from the festivities and check out the awesome Casper products. Laners were there to answer any questions and inform people about Casper. At another location Casper created a hotel experience with a turn down service. Casper hired an actor from the Lane to tell the guests bedtime stories during the turn down service! 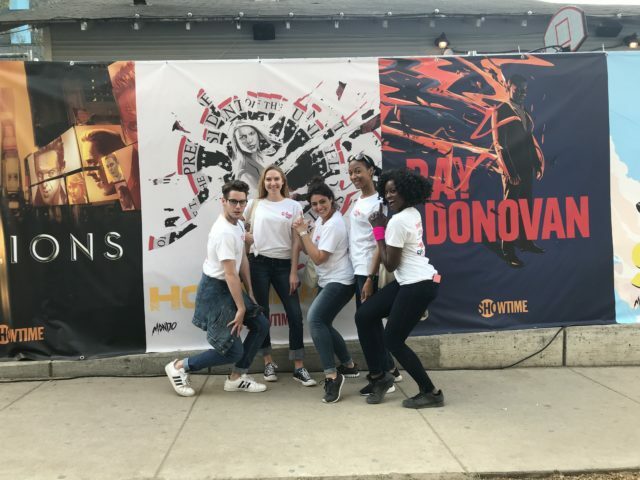 At another activation Laners were working with Showtime directly for their B-Cycle activation. 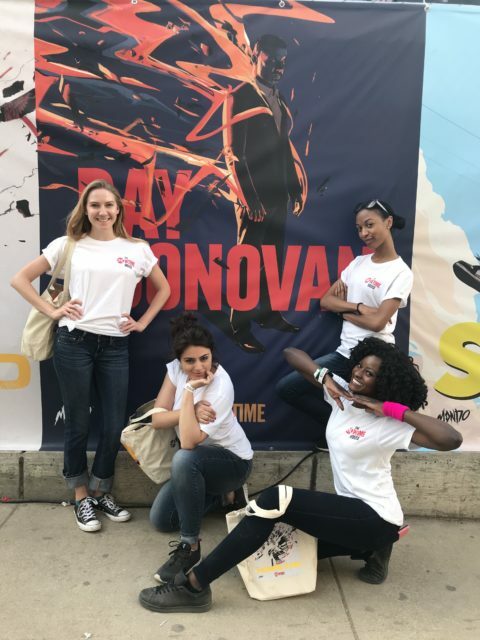 Showtime partnered with Austin B-Cycle (a bicycle share program similar to Citi Bike) to offer swag and a free bicycle “valet” service! 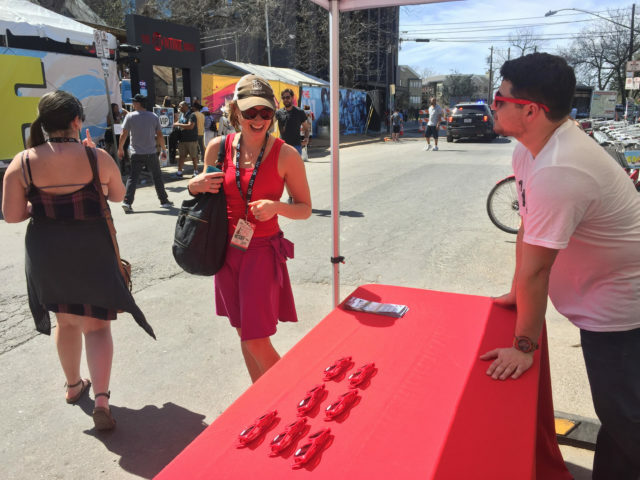 Our Texas team was handing out sunglasses and bottle openers to those docking their Austin B-Cycle bicycles and to those walking by the activation! The Laners joined Collide on another activation for Anheuser-Bush (AB) Escape Room. Our team was the face of Anheuser, taking attendees and VIPs through the experience. Laners were greeting guests, getting them checked in and set up to enter the AB Escape Room as well as managing the flow of attendees. In the room, guests were able to interact with AB employees and work to solve problems together. This activation gave guests a glimpse into the AB culture! 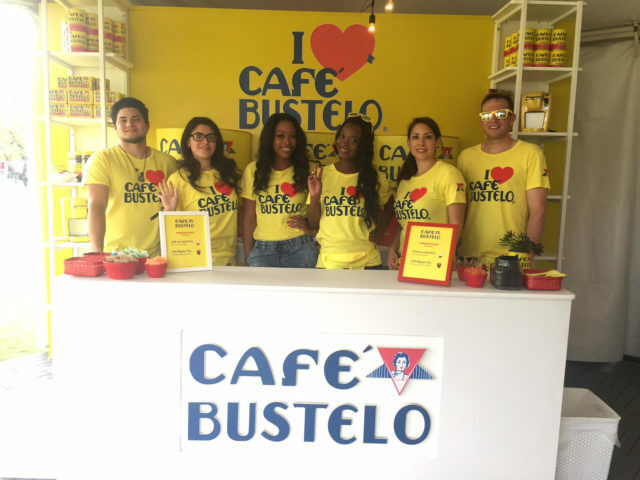 We’ve loved working with BMF Media to provide Baristas and Brand Ambassadors for Cafe Bustelo. We’ve been assisting Cafe Bustelo with pop ups across the country for many years and this experience was just as exciting! The Laners were serving coffee as well as educating guests about the brand.